Timeless Forgiveness and Love downloads. Also available as a DVD with free shipping to the US & Canada. 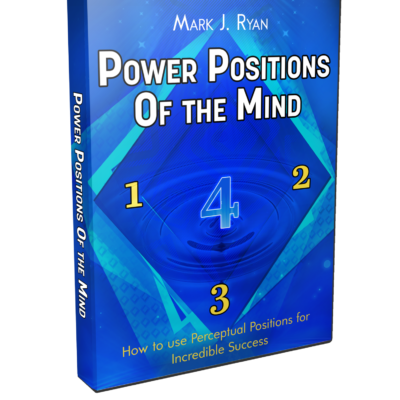 I also really like the way you weave concepts from NLP, Hypnosis and a variety of spiritual traditions into the material. I recognize them instantly, and yet they’re often presented in a context, framework and perspective that’s new for me and that opens unexpected levels of understanding. 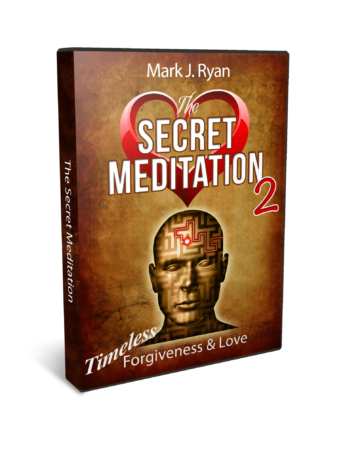 Mark’s Forgiveness and Love meditation was an amazing experience. Not only did it feel wonderful in my body – calm, relaxed – as I listened to the meditation, I also felt differently – more loving, connected and close – to the person I was meditating about – and that was on the first listen! 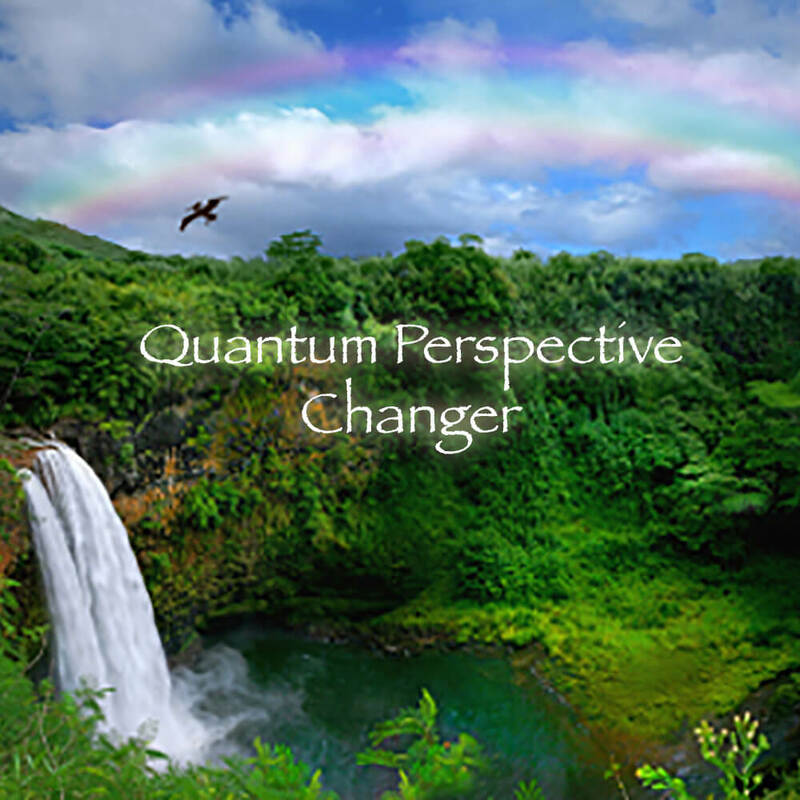 I really loved the feeling of being in the Omni position – what a great perspective. The instructions are clear and easy-to-follow and Mark’s voice is soothing as I listened. I look forward to following the meditation again and focusing on other people and things in my life to forgive and love.